Guitarist, arranger and composer Mike Dana lives in Fresno, California, where he has been Director of Jazz Studies at Fresno City College since 1990. 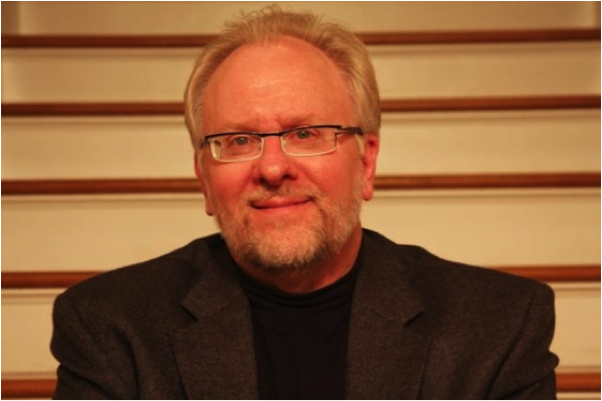 AT FCC, Mike directs the award-winning Jazz Ensemble, Jazz Combos, and co-directs the Vocal Jazz Ensemble with his wife Julie. He also teaches advanced improvisation, jazz theory, arranging. jazz history, Finale, and a music business course. In 2004, Mike founded (and serves as musical director of) the Jazz Composers Orchestra, an ensemble made up of the finest jazz musicians and educators in central California. This ensemble was invited to perform the Gil Evans Fellowship commission at the International Association for Jazz Education conference in January 2005. Mike earned Bachelors and Masters degrees in composition from California State University Fresno. He also attended the Berklee College of Music, and studied privately with jazz guitar legend Joe Pass. Currently, he is working on his doctoral dissertation (focusing on the teaching of jazz improvisation at the secondary level) at Boston University.